We all love a nice tall glass of lemonade. This easy, basic recipe allows you to add a little flavour and creativity to your lemonade too! 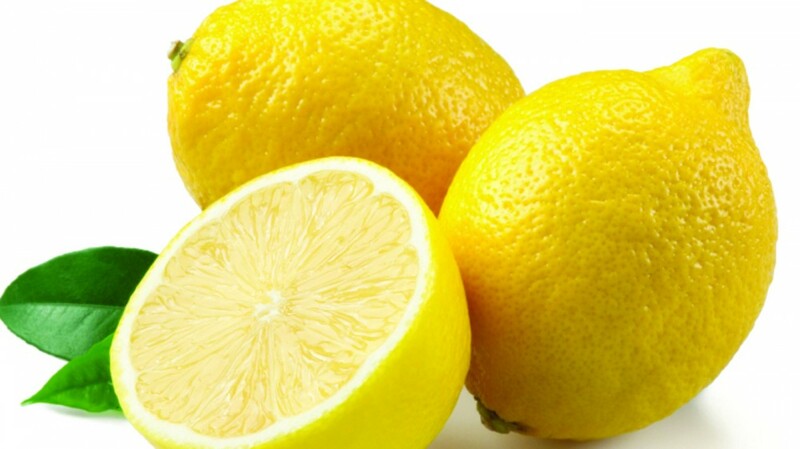 - Peel and chop the rind from five lemons (make sure you keep the lemons). Cover the lemon rinds in sugar (a heavy dusting is fine) and then leave for an hour. - After an hour, boil 1.5 L of water and then pour over the sugared lemon rinds. Leave it to cool to room tempertaure (tip: make sure you cover the bowl, as insects will be attracted by the sugar). - While the liquid is cooling, juce the peeled lemons. At this point, you also need to juice any other fruits you may want to add to your lemonade. Strawberry lemonade and raspberry lemonade are the classic - but blueberry lemonade and blackberry lemonade also work! Be adventurous and try flavours. - Strain both mixtures and then mix together. Best served cold! I'm Lizzie, living in Brighouse in West Yorkshire. I'm just blogging about my life as I try and get through my twenties in one piece! Follow me for foodie updates and health hacks. Tired this autumn? Use magnesium to revitalise!